" New Android Trojan Steals Photos, Contacts, Recording Of SMS and Phone Calls "
Recently Discovered two new Android RAT Compromising Victims Mobile and steals various sensitive informations such as Photos, Contacts, SMS and it can also record the user’s phone call conversations. Both types have the same functionality in terms of stealing the sensitive data from victims and the researchers named this as KevDroid. One Types of this Android RAT using the Android exploit (CVE-2015-3636) to gain the root access from the compromised victims mobile/cell phones. 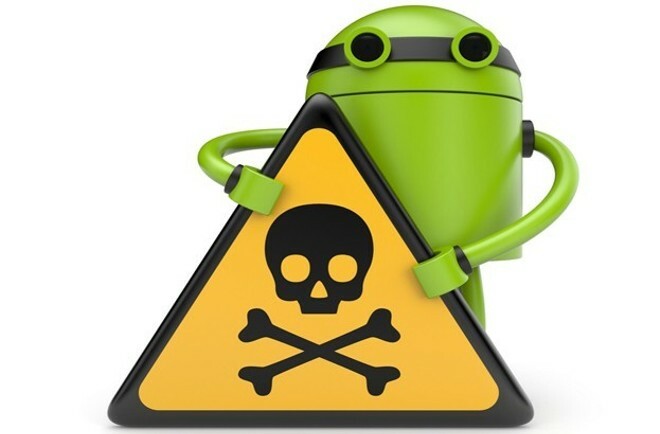 Researchers believe that EST Security discovered an Android malware that there could be a link between this Android malware and Group 123. The first Android RAT type has similar functionality that was explained by the EST Security researchers and it was named as KevDroid due to the Android author tag reading as "Kevin".Main Purpose of this variant has distributed to record the phone calls and steal the phone call history. Location (the application tries to switch on the GPS), this information is collected every 10 seconds, which is aggressive for this kind of spying tool. Complete successful infection of this Kevdroid will perform to steal sensitive data, such as photographs, passwords, banking information or social engineering. The second type of Android RAT is quite larger than the first type and it contains a lot of diffreance such as this type using SQLite databases to store data. This type contains the additional future than the previous version. "Researchers said this Android RAT tries to exploit the device using CVE-2015-3636 with the code available on GitHub. The purpose is to obtain the root permission on the compromised device. By obtaining root permissions on the device." Stole sensitive data such as phone call history, images, and personal videos by this Android RAT will be used to blackmail the victims and demand the money else it leads to the kidnapping of a loved one and abuse the financial transaction to steal money.